It’s about communities exploring new ways of living by encouraging local resourcefullnesss, celebrating diversity, fostering self empowerment, inspiring change, and ‘thinking outside the box’. It’s about each individual community coming together to decide what is most appropriate for its own area, uncovering the vast reservoir of local talent, skill and creativity within its community, and then exploring ways of creating simple, elegant solutions that allow us to live in harmony with the natural rhythms of the earth. It’s about fostering new and valued relationship with ourselves, others and the natural world, and believing in our capability to create a vibrant and thriving future for our children and grandchildren, and those of all species. It’s about having the courage to be different, to share hope, inspiration and creativity. And above all, it’s about having fun. 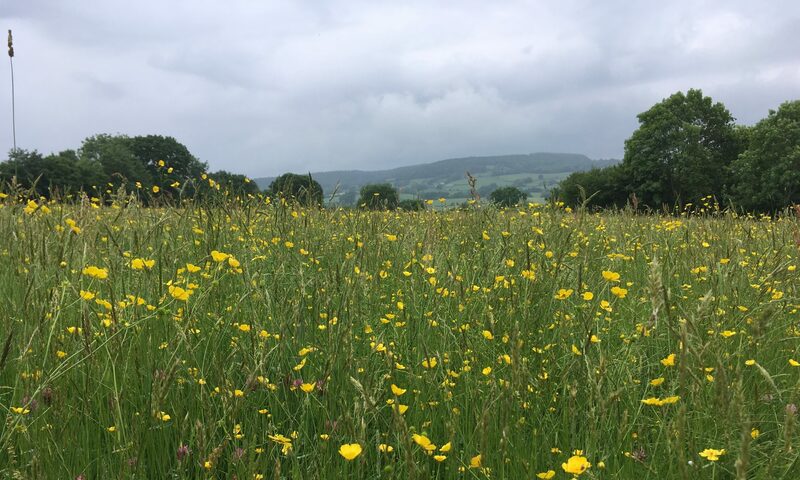 All the current members of Blackdown Hills Transition Group live and work in the Blackdown Hills and are committed to working towards a community based response to the challenges posed by oil depletion, decreasing dependence on fossil fuels and Climate Change. Unlike Transition Towns (Stroud and Totnes) the group is unable to focus on a definable town as the Hills are made up of many villages with loyal communities. Consequently the group has traditionally seen its role as being a hub for information and support to local communities to help them consider how to be increasingly self-sustaining as is practical in our modern age.